* Marijuana statistics are alarming. A recent government survey tells us that marijuana is the most frequently used illegal drug in the United States. Nearly 69 million Americans over the age of 12 have tried marijuana at least once. About 10 million had used the drug in the month immediately prior to the survey. * The same marijuana statistics survey from above also found that among teens 12 to 17, the average age of first experimenting with marijuana was 14 years old. A yearly survey of students in grades 8 through 12 shows that 23 percent of 8th-graders have tried marijuana at least once. By 10th grade, 21 percent are "current" users (that is, used within the past month). Among 12th-graders, nearly 50 percent have tried marijuana/hash at least once and about 24 percent were current users. Other researchers have found that use of marijuana and other drugs usually peaks in the late teens and early twenties, then declines in later years. * A marijuana statistics survey conducted in 2005 by the National Survey on Drug Use and Health (NSDUH) estimated 97.5 million Americans aged 12 or older tried marijuana at least once in their lifetimes, representing 40.1% of the U.S. population in that age group. * The number of past year marijuana users in 2005 was approximately 25.4 million (10.4% of the population aged 12 or older) and the number of past month marijuana users was 14.6 million (6.0%). 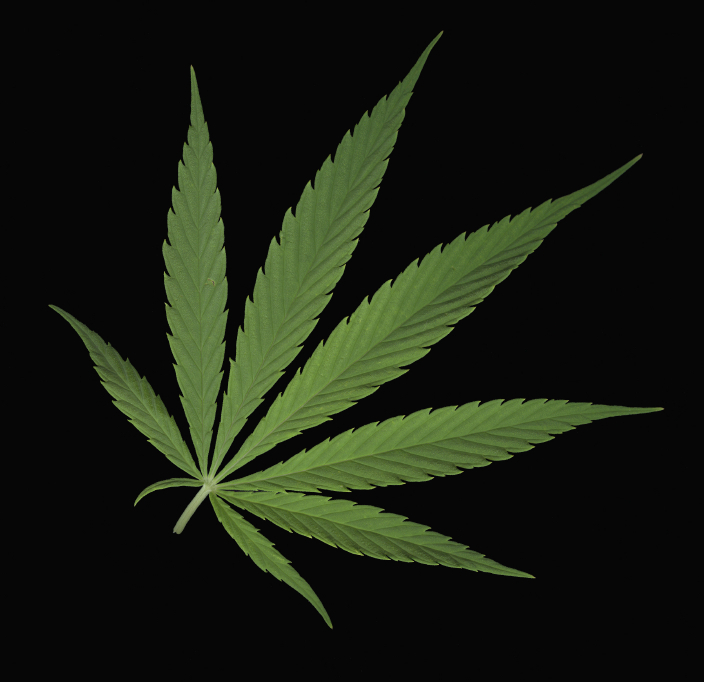 * Marijuana statistics from the United Nations estimate that 141 million people around the world use marijuana. This represents about 2.5 percent of the world population. Source: United Nations Office for Drug Control and Crime Prevention, Global Illicit Drug Trends 1999 (New York, NY: UNODCCP, 1999), p. 91. * Reaction time for motor skills, such as driving, is reduced by 41% after smoking 1 joint and is reduced 63% after smoking 2 joints. * Marijuana statistics report that there have been over 7,000 published scientific and medical studies documenting the damage that marijuana poses. Not one study has shown marijuana to be safe. * Data has shown that people high on marijuana show the same lack of coordination on standard "drunk driver" tests as do people who have had too much to drink. * Another area of marijuana statistics is drug abuse violations and arrests. There were a total of 1,846,351 state and local arrests for drug abuse violations in the United States during 2005. Of the drug arrests, 4.9% were for marijuana sale/manufacturing and 37.7% were for marijuana possession. * In fiscal year 2003, marijuana statistics from the Drug Enforcement Administration (DEA) show that they made 5,679 arrests related to cannabis, accounting for 20.9% of all DEA arrests during the year. This is an increase from fiscal year 2002, when 5,576 cannabis-related arrests were made by the DEA, accounting for 18.5% of all DEA arrests. * In 1995, 165,000 people entering drug treatment programs reported marijuana as their primary drug of addiction, showing they need help to stop using the drug. * Marijuana statistics note that a typical marijuana cigarette, often called a “joint”, contains between 0.5 and 1.0 gram of cannabis plant matter and has a THC (tetrahydrocannabinol, is a chemical compound found in the cannabis plant) content between 5 and 150 milligrams.